This early season offer expires Wednesday April 17th! What is an Observed Ride? Essentially an observed ride or 'assessment' is a snapshot of your skills. 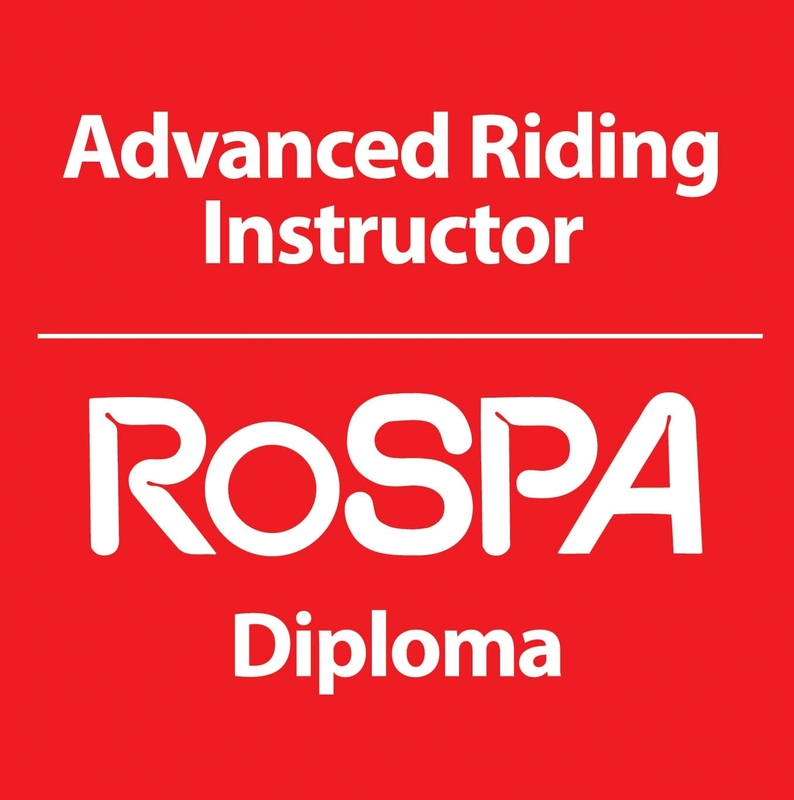 It will give you a benchmark from which to take your riding further and any observations made during the feedback can open a discussion and an understanding of what can be achieved, irrespective of riding experience. Continuously having an assessment though, is like having a series of photographs at different times and as we know, the pictures often don’t tell the real story. In other words, having a riding assessment each year doesn’t change the riding as such, it only makes you aware of what can be changed. Following an assessment, for example at BikeSafe, the police will strongly advise ‘training’ or coaching, to follow on for this very reason. A good assessment should be completed with a short summary of strengths and weaknesses on the day and you should be going away with a clear understanding of what to do to develop your skills. Our Modules offer coaching in all the common skillsets and it would be ideal to go on to complete one or more of these to get the improvements in skills that you seek. Call us today to get booked in and take advantage of this early season offer to help you enjoy your riding even more.